“As we are sure you are aware, new data protection regulations are coming into force on 25th May, 2018. We would like to take this opportunity to reassure our customers that we will never share their personal information with third parties for marketing purposes and also to advise how we hold data. You can click here. to read our full Privacy statement. a stunning course, restaurant and wedding venue nestling under the South Downs. 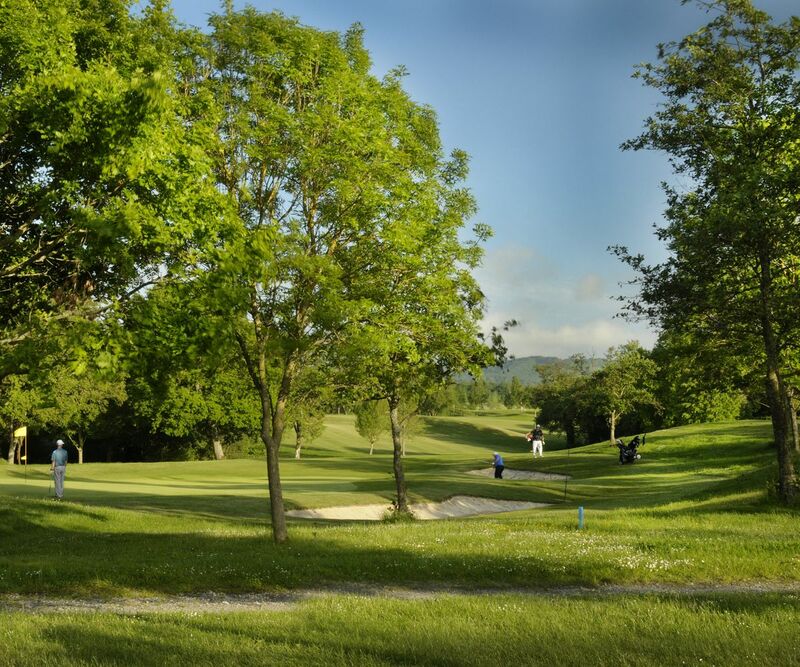 Singing Hills staff guarantee a warm welcome to everyone, whether you are wishing to play our superb 27 hole golf course or use the 14 bay Covered and Floodlit Driving Range or perhaps a member of the public just wishing to make use of the complex's facilities. These include our first class restaurant for breakfast or lunch and of course our famous Sunday Carvery, a drink in our relaxed well stocked bar featuring local ales or for functions and events including business meetings. Free Wi-Fi is available if you need it and you are most welcome to dress casually in the clubhouse. Your setting for a wonderful day of golf is 27 holes in an area of outstanding natural beauty with the South Downs as your backdrop. We offer three loops of nine holes The Lake, The River and The Valley - which can all be played if you have the time or in any combination of 18 holes. 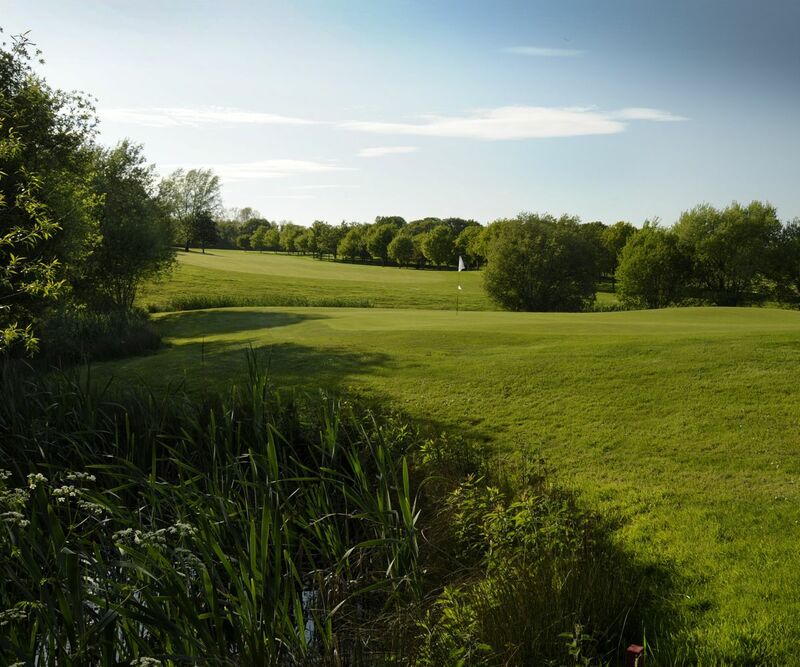 All courses offer gently undulating fairways, spectacular water holes, generous fairways and large well protected greens that challenge golfers of all abilities and make this a premier Golf Society venue. Each 9 hole loop brings you back to the clubhouse should you need refreshments or to stock up on golf balls!. If that is not enough, our exceptionally well stocked Golf Shop is really worth a visit with internet priced merchandise. The Clubhouse has ample parking and Singing Hills is conveniently located within easy reach of Brighton, Haywards Heath station or Gatwick Airport. Singing Hills is a proprietary club providing 27 holes in three loops of 9 holes, allowing golfers to play any combination and providing a true test for all abilities. 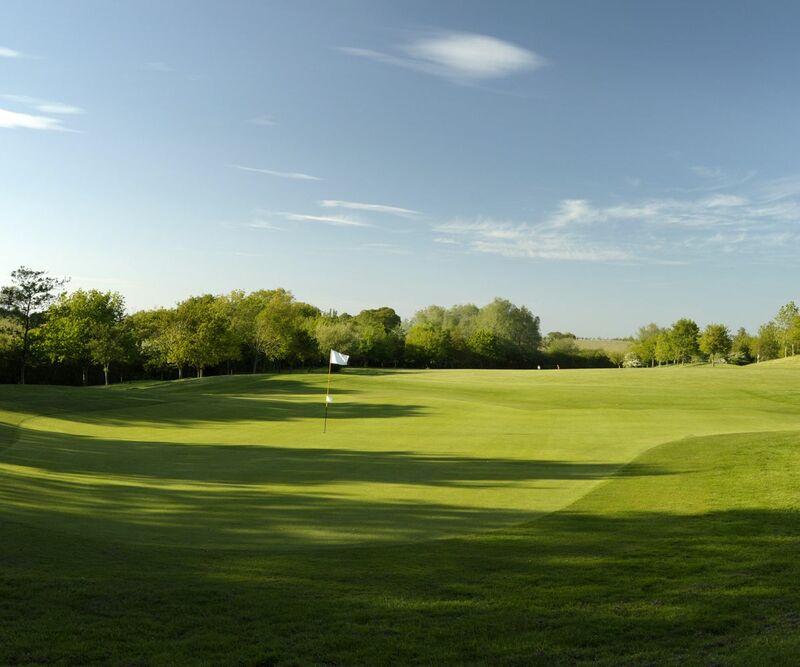 Our Parkland course near Brighton, nestles in beautiful surroundings just at the foot of the South Downs National Park. Despite the reference to “Hills” in its name, the fairways provide a gently undulating walk. Our restaurant with views of the finishing holes on the River & Valley courses is open to the general public from 7.30am for breakfast, lunch and afternoon snacks. Our aim is to provide you with a wide range of cuisine, including our famous Sunday Carvery, in just the right atmosphere for informal or formal dining. Singing Hills is quickly establishing itself as one of the best retail outlets in Sussex, with a wide choice, great service and amazing prices. It’s definitely worth visiting us whenever you are in the area for all the latest products and to check out our special offers. In addition we offer a free, no obligation Custom Fit Service. 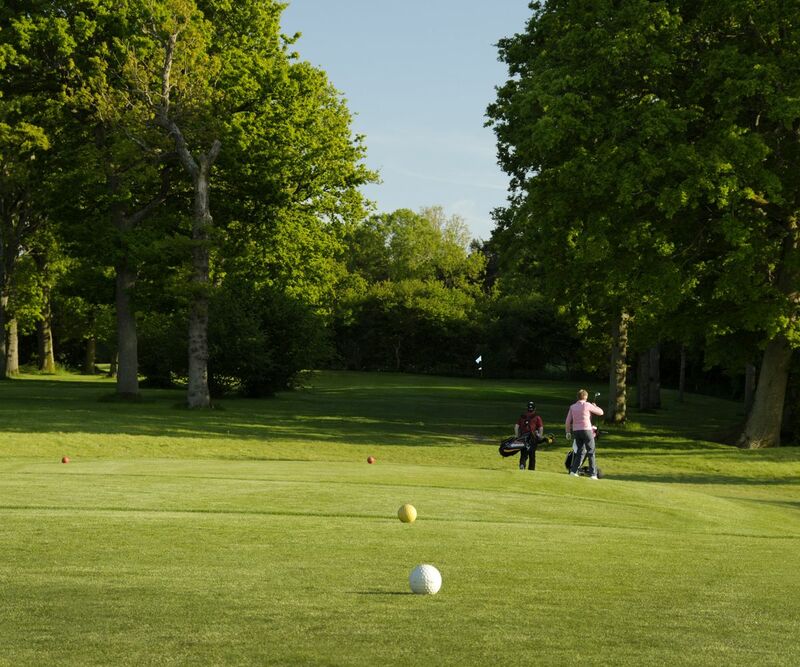 Our floodlit, covered Driving Range is the closest to Brighton, approximately 6 minutes from the outskirts and open to the public. Our range is finished to a high standard including flex mats and Srixon 2 piece balls. Range balls are available from £3 for 50 balls. Click to see our price list and opening times. Within one of Southern England's most beautiful locations we are centrally located between Brighton, Burgess Hill and Henfield, on the border between East Sussex and West Sussex, just outside of the South Downs National Park. Our sign posted entrance is located to the north of the B2117 approximately half way between the B2118, A23 north bound junction for Hurstpierpoint and the thatched roofed Ginger Fox Pub (formerly Shaves Hatch) junction with the A281. Postal Code BN6 9EB. The nearest local railway stations are Hassocks 3 miles and Burgess Hill 5 miles, with Brighton 7 miles and Haywards Heath 7 miles providing more frequent services.